We can recover your pictures, documents and critical business data. Let’s face it losing data is critical, and backing data up is not something that is on everyone’s priority list. 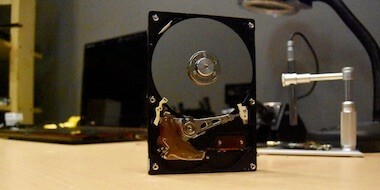 We offer a wide variety of data recovery and back ups tools to keep your data safe and secure.